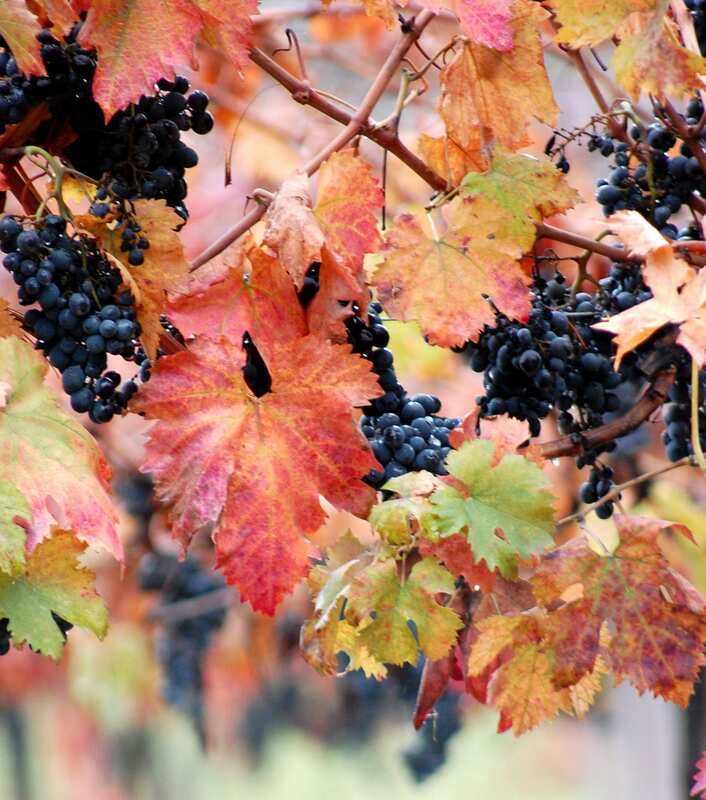 November 11 is a great time to be on holiday in Abruzzo, as it’s when the ‘Vino Novello’ is in abundant supply. 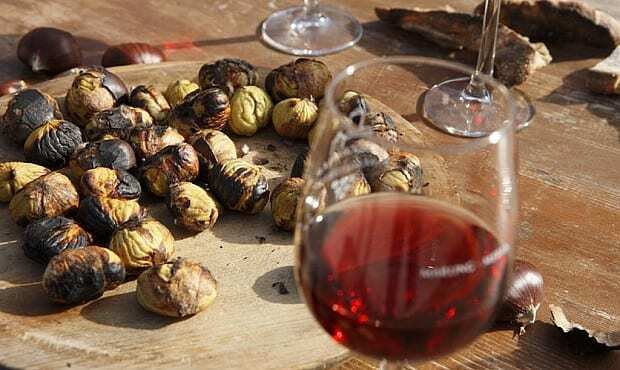 Italy officially uncorks its Vino Novello (‘New Wine’ – think Beaujolais but Italian style) on the 11th of November, which is coincidentally the ‘festa di St. Martino’ (St Martin – ex Roman Solider turned Monk) who began the tradition of the middlemas advent. For those not in the know, these are the 40 days of fasting leading up to Christmas in the Middle Ages; obviously you would need a feast and some good wine before embarking on such a wintery detox! It was traditionally the time that the farmers feasted, and celebrated downtime for winter , the last day that was stipulated in their contractual working year, anything sown afterwards would never survive! Those who had horned animals sold them at fairs traditionally on this day, and of course celebrated the sales afterwards. There are a lot of events this weekend to celebrate San Martino (11th November). San Martino himself represented abundance so it is fitting the villagers would pay tribute to this Saint to see them through the winter and wish them good fortune for their newly sown crops. Local names for this day include Capetiempe”, which means “new beginning” (tiempe means time, cape is for capo, head, starting) which is why fires would be lit to traditionally protect you from the darkness of the coming months as well as purge the past. The Glories of Scanno is the most famous event on the 10th November, fires start at 6.30 pm, read other events that celebrate this San Martino. Sacred Fire – The Glories of Scanno from Giancarlo Malandra on Vimeo. Back to Vino Novello, this is the period when you can you revel in the rich colour of the Abruzzo countryside. It whizzes you back to your childhood with sherbet pastels liberally sprinkling its sleepy and slightly frost-bitten vines and rewards you by drinking its brightly coloured tannin-free, light (11% alcohol), fruity wines that shout cherries, blackberries, raspberries & figgy peaches – all the fruits of Abruzzo. ‘Vino Novello’ is made by a process called maceration – this is where whole grapes are placed generally in steel tanks with carbon dioxide for anything between 5-20 days. At this point the natural yeast in the skins of the grapes moves into the pulp looking for water & oxygen which is what causes fermentation, whereupon the grapes are crushed, fermented again & bottled in the normal manner after a few more days; it really is up to the individual winemaker (most of the homemade wine is made in this manner) … for that very reason don’t expect any woody notes in this type of wine. These wines have an incredibly short store life, lasting through to no longer than Easter (if local popularity allows even that longevity). By giving the big restaurants a miss and visiting the local agriturismi instead for dinner you’ll increase the likelihood of being able to experience some of them. You’ll often know when you are drinking them as generally they are served chilled. They are delicious accompanied by a traditional side of roasted local chestnuts.